There are some foods, like pizza, that taste just as good (or dare we say even better) the next day. Part of why they taste so good is the convenience factor. There’s something very satisfying about eating a delicious dish that took nearly zero time and effort to prepare. The other part is how those extra hours give ingredients time to mix and mingle, intensifying the dish’s flavors as it chills in the refrigerator. For your eating pleasure, we’ve compiled our favorite recipes to eat as leftovers and our best tips on how to enhance them. Enjoy! The next time you make brunch for a crowd, refrigerate those leftovers! 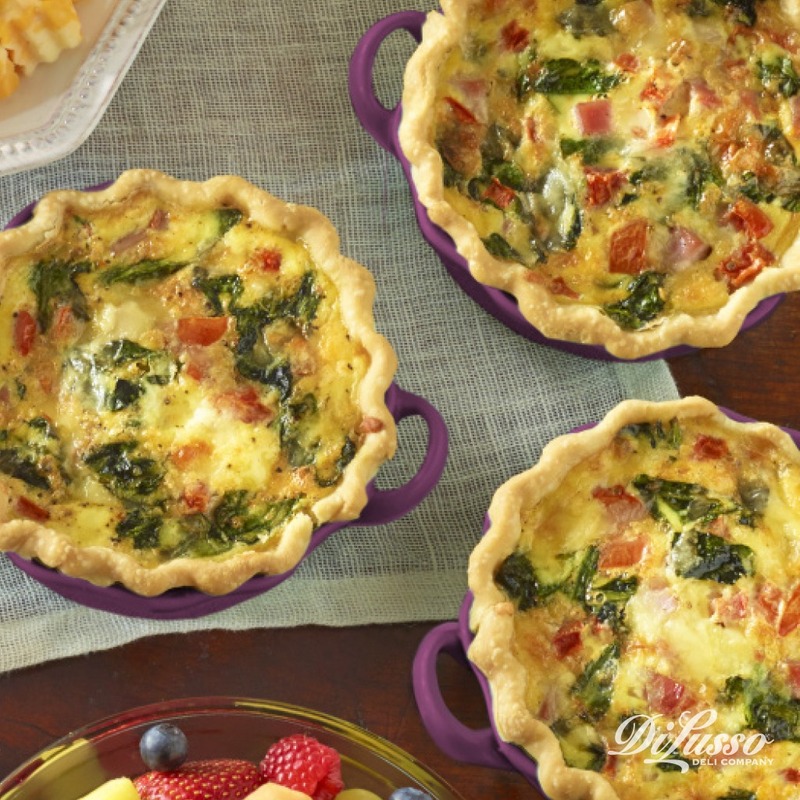 Frittatas, quiches and tortes all keep well. For dishes with a crust - like these Individual Ham and Cheese Quiches and this Torte Milanese - try reheating them in the oven. During the last minute or two, set your oven to broil to help re-crisp and brown the crust. You can use the same strategy for frittatas, but with a slight twist. Try sprinkling some shredded cheese on top before broiling so it melts into a golden-brown pool. We love melting our Swiss and mozzarella on this Frittata Florentine. Think along the lines of potato or pasta salad. 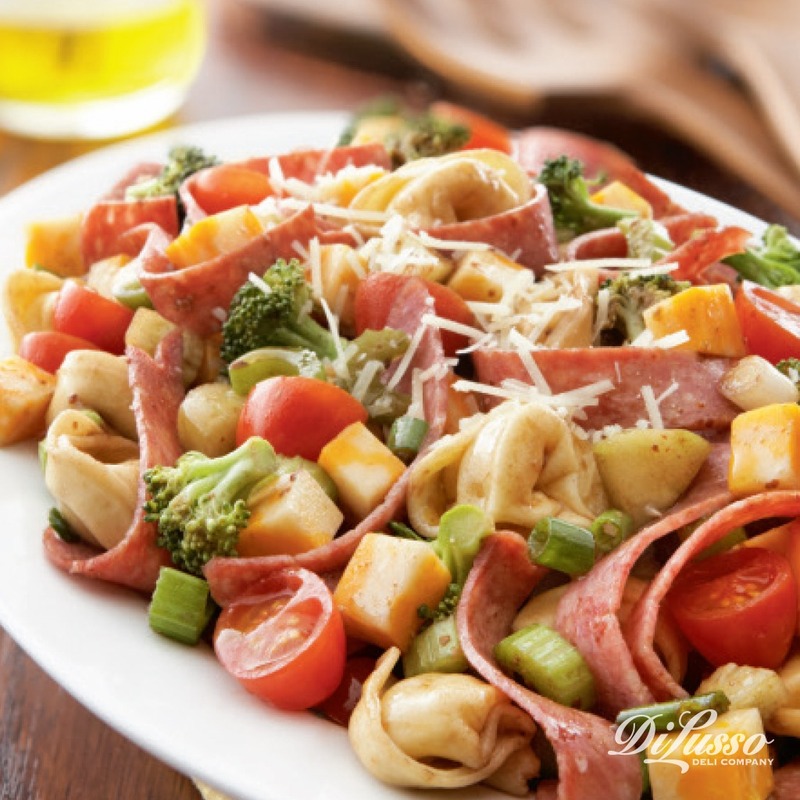 These Insalata Di Pasta, Irish Ham and Potato Salad and Warm Mediterranean Potato Salad recipes are great examples. When dishes like these sit overnight, the dressing acts as a marinade. It soaks into the other ingredients and deepens the flavors. We would even go so far as to say these taste better after they’ve had time to steep, making them great make-ahead options for potlucks. Just prepare the night before, refrigerate and toss with more dressing (if needed) the next day before serving. We have yet to find a soup we don’t like the next day. 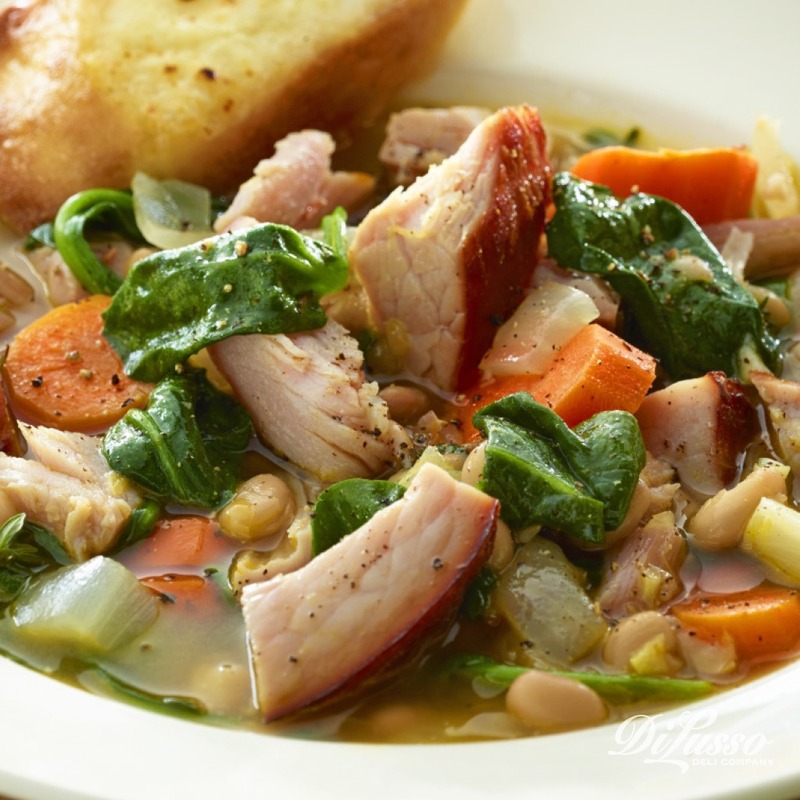 Chicken noodle, white chicken chili, Hearty Ham, Bean and Spinach – they’re all delicious on Day 2. Soups are also great for freezing so you can enjoy your favorites weeks later. If you decide to go the freezer route, try storing your soup in single serving containers. This makes it easier to pack in lunches and will help accelerate the reheating process. It’s basically a pocket full of delicious pizza ingredients, so it’s no wonder Stromboli tastes great hot or cold the day after. Dip it in a little marinara sauce or pesto and the goodness just gets better. As with the egg dishes, our Tuscan Stromboli Ring and Stromboli Siciliano reheat well in the oven. They’ll also crisp up nicely when broiled for a few minutes. If you prefer a softer, doughier crust, try reheating leftover Stromboli in the microwave alongside a small container of water. The water will help steam the crust, making it springy and soft to the touch. The great debate rages on: warm vs. cold. 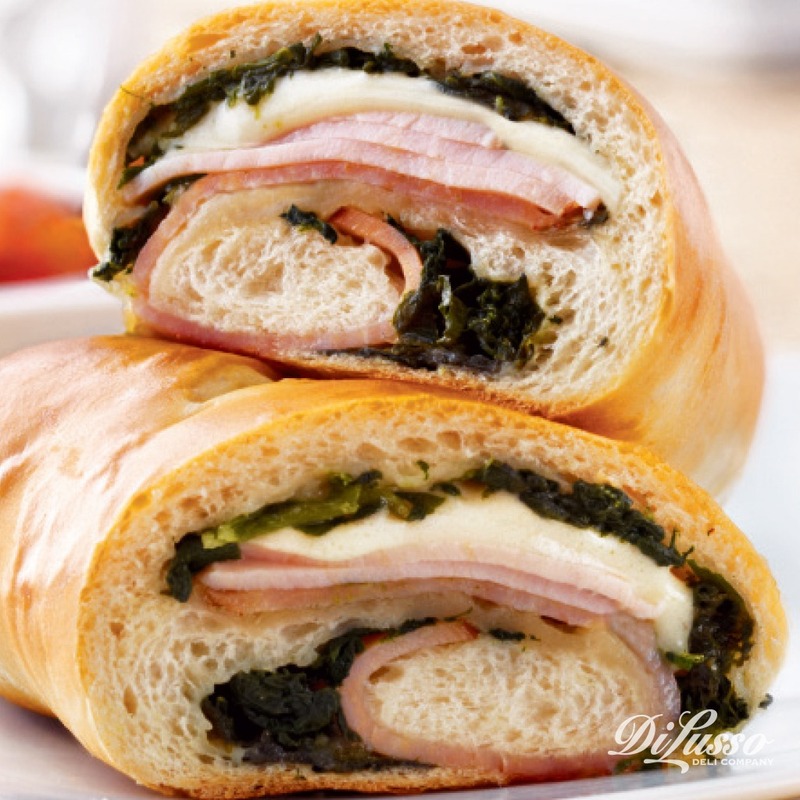 We polled our Di Lusso Deli Company team and opinions are split. Some like their leftover noodles piping hot while others prefer them fresh out of the fridge. Whether you’re on team warm or cold, you’re bound to like these because they taste great either way. 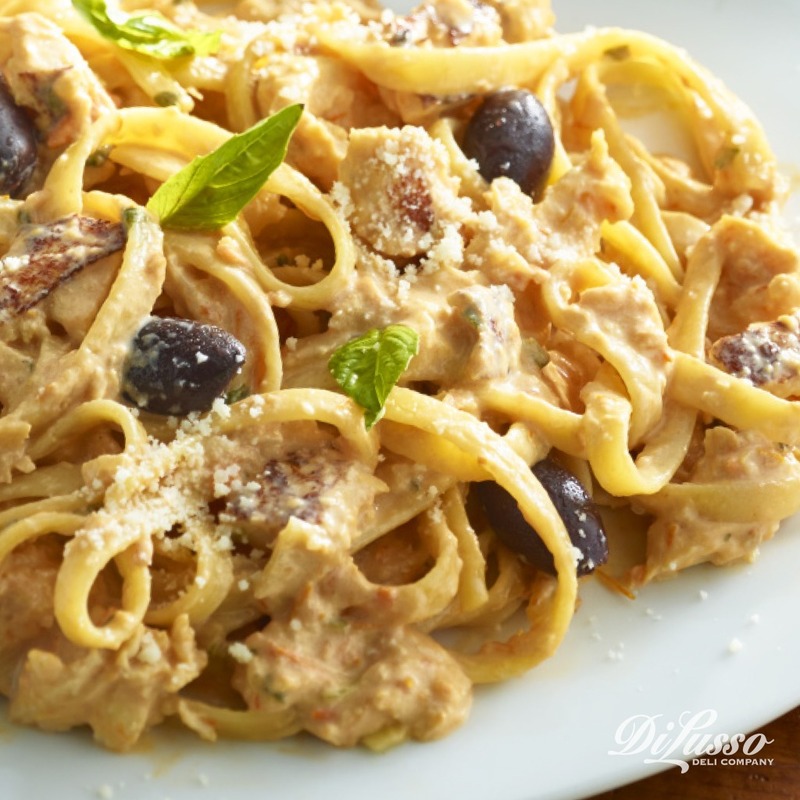 Simmered with aromatic garlic and basil, finely grated parmesan and sun-dried tomatoes, the from-scratch fettucine sauce is what makes this recipe extraordinary. Habanero peppers give it a kick that keeps kicking even after being refrigerated. When we’re ready to chow down, we like to add a fresh sprinkling of parmesan and a few more pitted kalamata olives. After marinating in a sweet and savory dressing overnight, this stir-fried sensation becomes rich with flavors like lime, garlic, mint and cilantro. Chopped red chilies add a touch of spice. Right before eating, we like to add a dash or two of toasted sesame seeds for a little crunchiness. After trying out a few of these recipe tricks, you might just look forward to diving fork-first into a plate full of leftovers. Happy noshing!